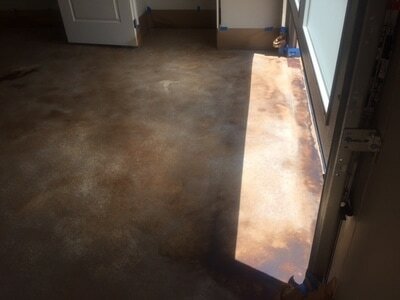 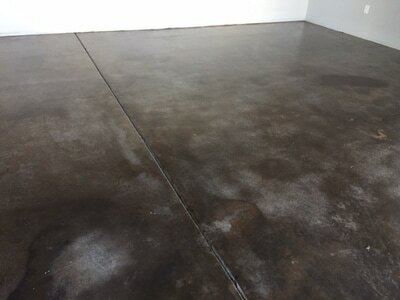 Staining concrete is a good choice for durable flooring with an artistic flair. 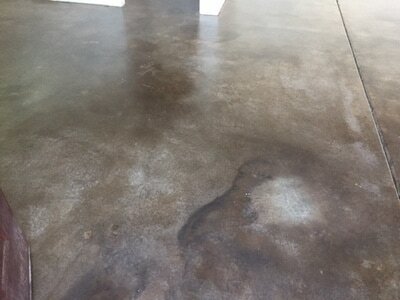 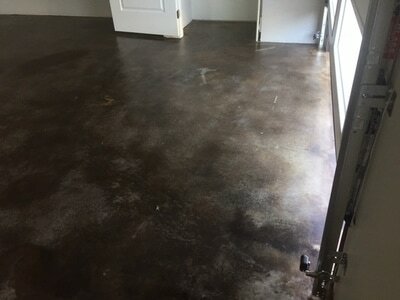 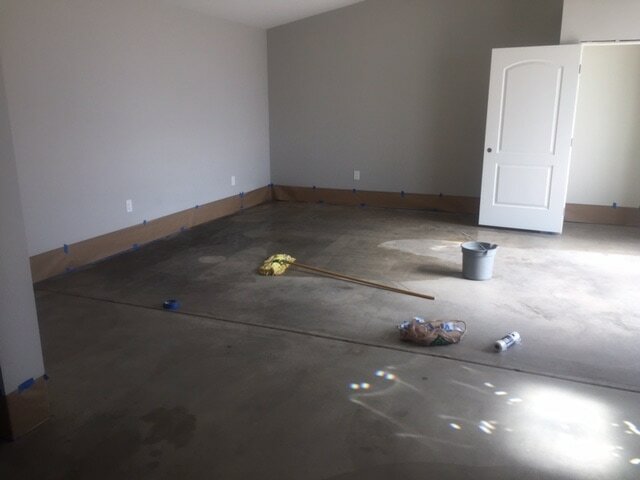 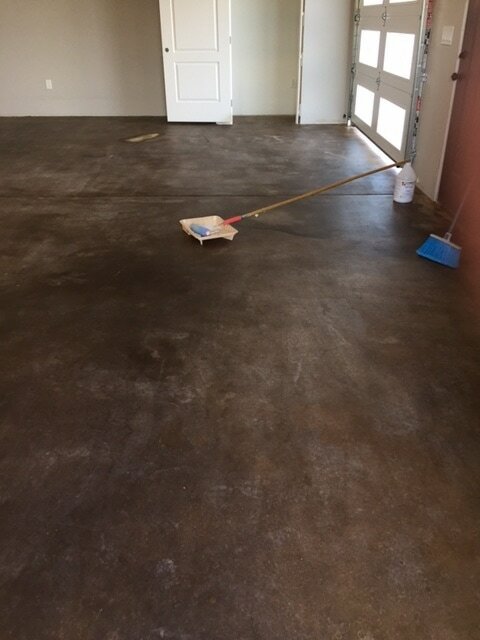 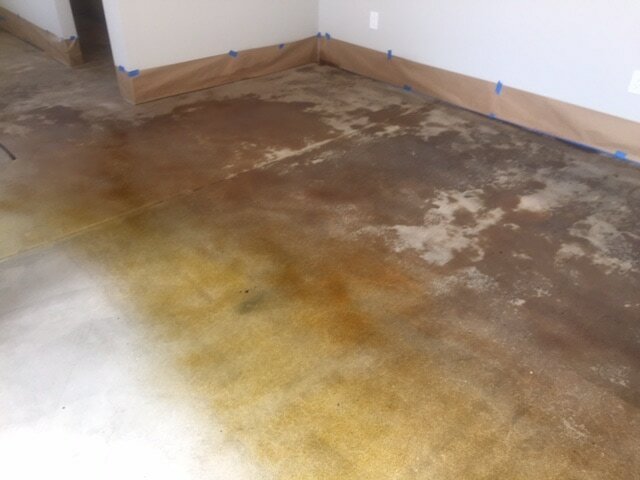 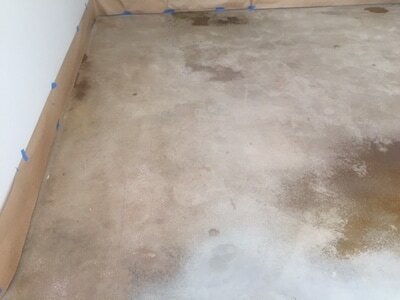 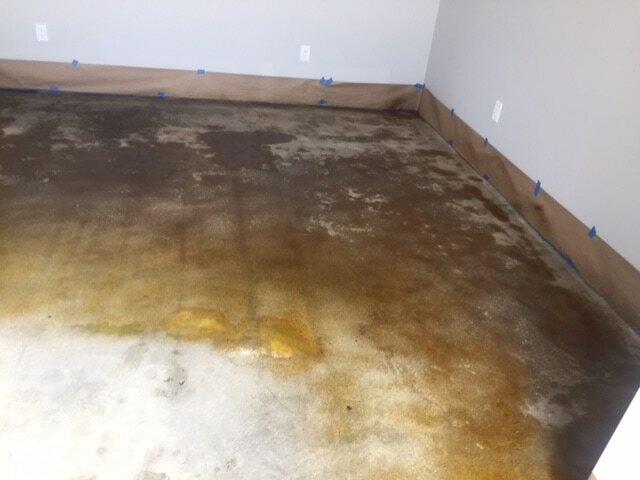 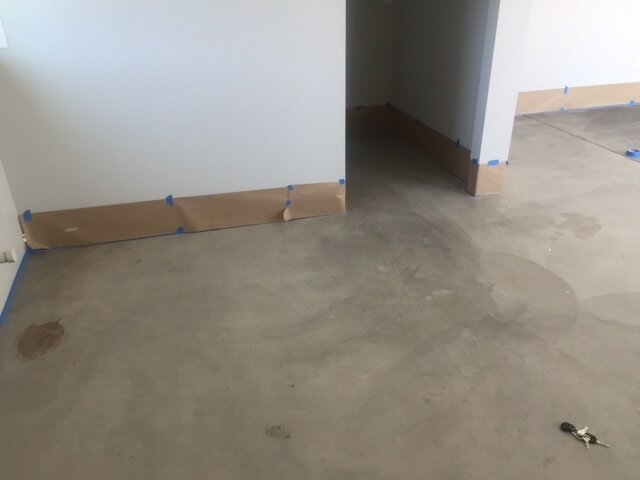 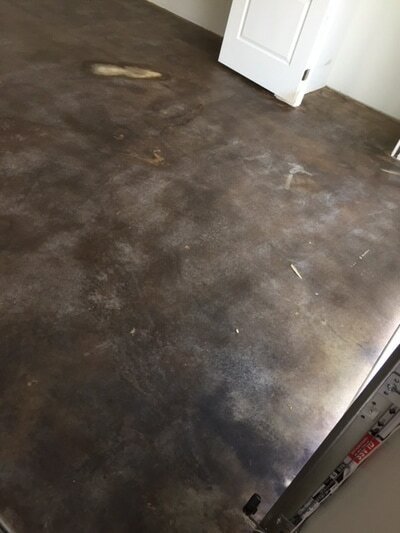 ProCare Surface Steamer stains concrete! We start by cleaning and neutralizing the concrete. After the customer has picked the color and desired application, we apply multiple coats of an acid stain. 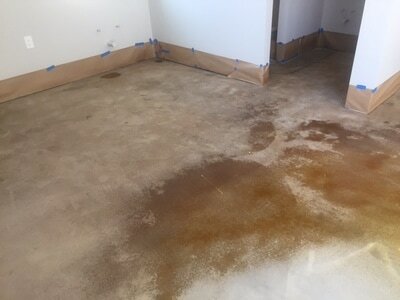 After the stain is completely dry we neutralize the acid and completely clean the floor again. And finally coat the stained concrete with a sealant to preserve the finish!